Postage solutions for small business: Neopost offers a local presence and business solutions for the postal and parcel delivery all around the world. Whether you process mail from your home office or in an enterprise-level mailroom, Neopost Postage Meters make mail processing simple, efficient and accurate. Highly efficient envelope printing solutions. 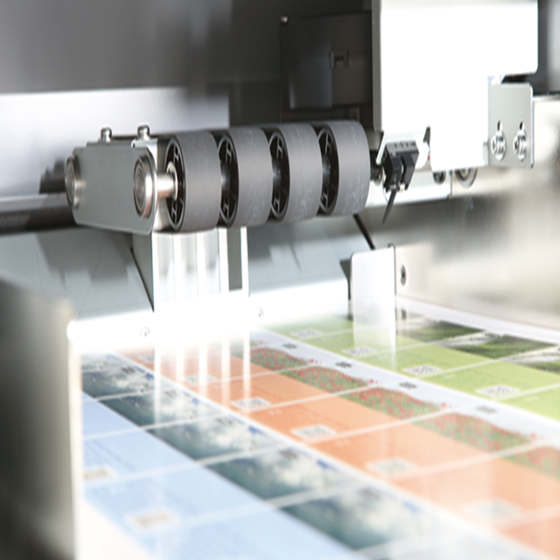 These innovative, flexible printers produce elegantly and accurately printed envelopes which increase response rate. Neopost Solutions to manage easily and flexibly your mail piece production for more accuracy and personalisation. Take control and bring finishing needs in-house. 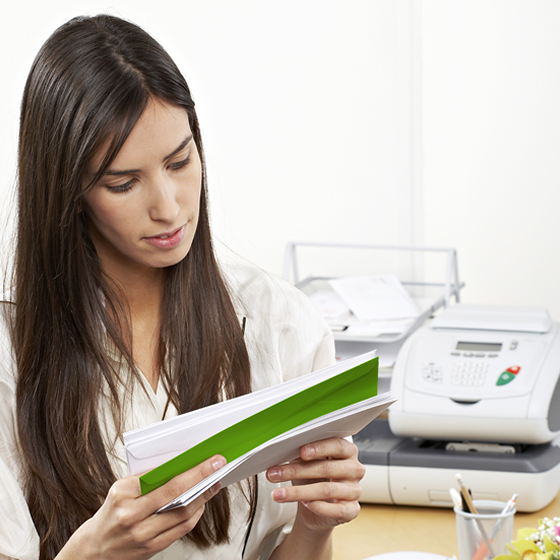 Reduce costs and increase the flexibility of document finishing requirements. It is suitable not only for professionals but also for in-house printing needs and for many other uses. With Manual, Electric & Hydraulic Guillotines available, there is a solution to suit the hobbiest, office and print-shop user. Designed with an emphasis on safety and reliability. IDEAL Krug & Priester is the world-wide leading manufacturer of Business Shredders. With programmable job settings, it is easy to complete frequently-run jobs. Sign or endorse cut-sheet documents quickly and securely. Neosys provides a wide range of hardware, software and services as well as all the support you need every step of the way. From opening your letters, to metering your mail, to enticing your customers to read your communications; Neopost help you in every stage of your business. We offer solutions to improve the efficiency of your mailing process. We can help you at every stage of mail preparation, from opening letters to folding, inserting and metering your mail. We help companies improve their business interactions through digitization. 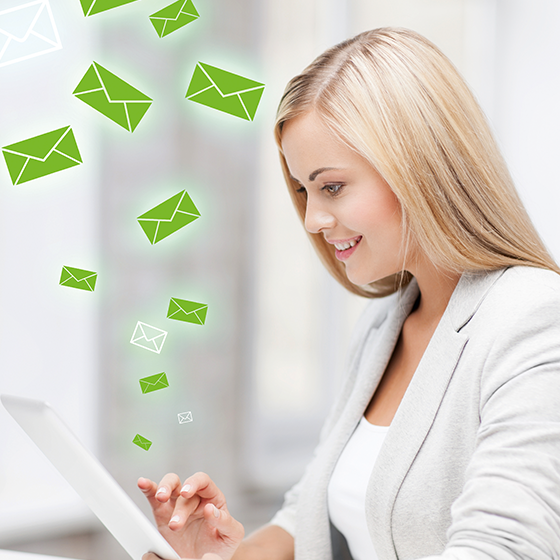 Our document management software and data management solutions enable you to send targeted messages. Our full range of print finishing equipment ensures almost endless finishing possibilities, from booklet making, creasing, folding and cutting, to innovative card cutting technology is unparalleled in performance. 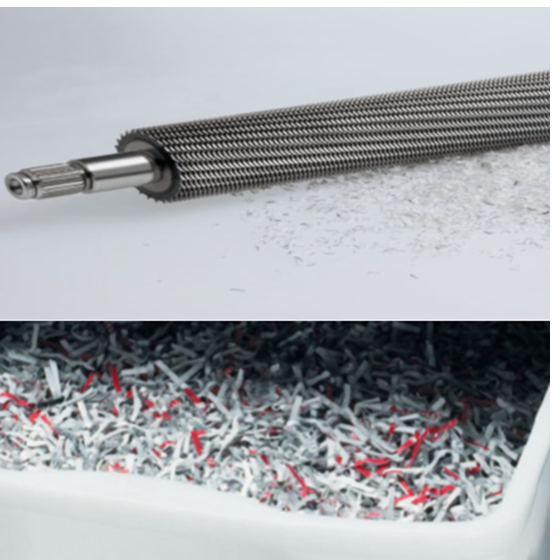 Innovative deskside, office, high capacity & heavy duty shredders with Safety Protection System (SPS). High capacity office shredder with electronic capacity control and automatic oil injection. Made in Germany.